According to latest research from Quarterly Market Monitor service, Asia was one of the fastest growing market in terms of mobile phones and smartphones volumes in Q3 2013. Within Asia, India was the fastest growing and the third largest smartphone market in Q3 2013. Most of this growth was driven by Asian brands across China and India such as Huawei, Xiaomi, Coolpad, Micromax, Karbonn, etc. Micromax from India surpassed HTC, Motorola and Blackberry to become the 11th largest mobile phone brand globally for the first time positioned behind tenth ranked Coolpad in Q3 2013. 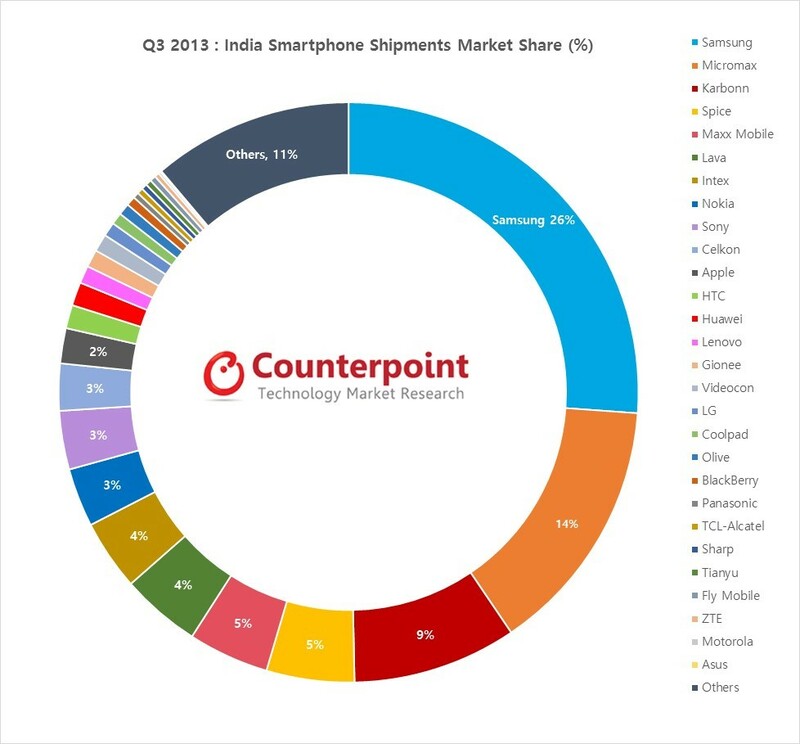 Micromax was also the third largest handset brand and second largest smartphone brand in India shipping a record high mobile phones and within those smartphone volumes in Q3 2013. Micromax thus captured a record 14% share in its domestic smartphone market and 12% in the domestic mobile phone market. The key to success for Micromax and other domestic brands have been aggressive go-to-market strategy with focus on distribution and heavy marketing expenditure. Micromax started with tier- 2 and tier-3 towns targeting low-income rural consumers with low-cost feature phones and moving up to the tier-1 suburban and urban towns. Micromax over last three years has spent millions of dollars in brand building activities (e.g. 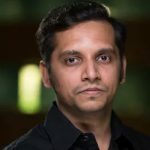 TV Spots, Retail branding, hero spots, etc) with hundreds of millions of dollars in getting brand ambassadors from popular Indian sportsperson, Bollywood actors to now even Hollywood actors (e.g. Hugh Jackman) to support international expansion. They have also spent huge dollars on sponsoring big sports events (e.g. Cricket) in India, UAE & other SAARC Countries such as Sri Lanka, Nepal & Bangladesh. With further international expansion and tapping domestic mobile phone demand , Micromax can crack into the top 10 global mobile phones brand in coming quarters. All eyes will be on this fast growing India handset brand on how soon it can join the big boys.